I am and always have been a lover of all things Disney. 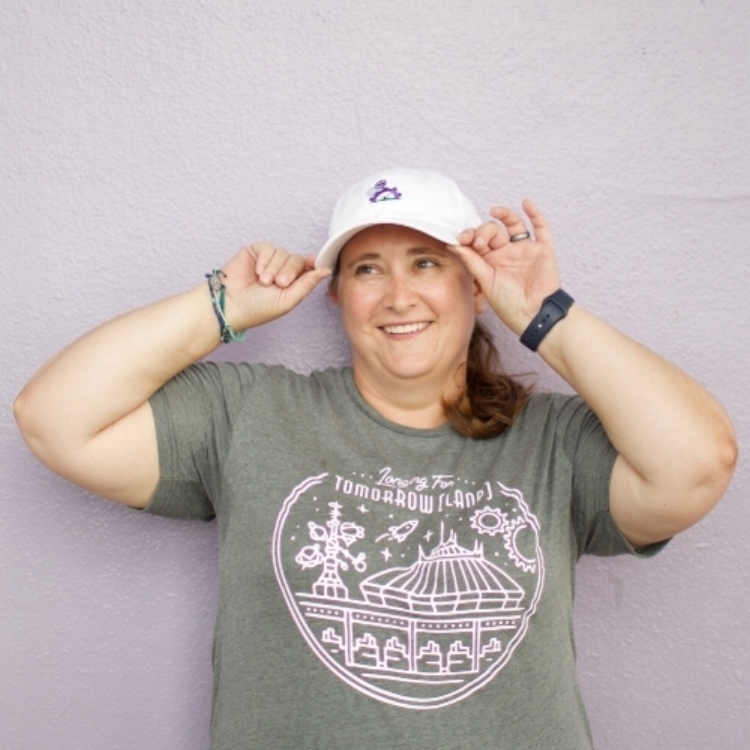 I started this shop because I could not find a shirt that really showed my love for Adventureland. I had an idea for a shirt but no way to create it. After I had the idea for Adventureland I could not just stop there and worked on ideas for all the lands at Magic Kingdom. I then made the bold move to create the shirts. I was lucky enough to partner with Liam Ashurst who illistrated the designs that I dreamed of. I plan to continue to design new and unique shirts for all your magical adventures. Please follow me on Instagram and Facebook (links below) to get the latest updates on what I am working on and selling. Also, please email me at the email below if you have any questions.